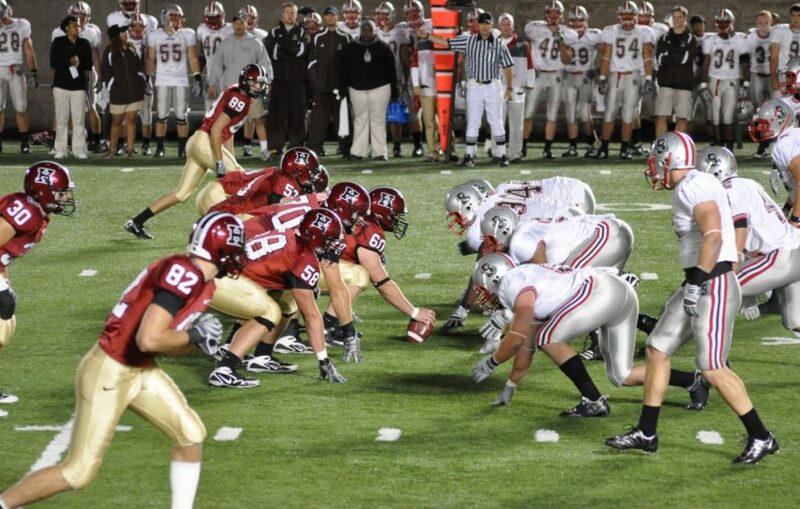 Home » Posts » Business » Does Lean Six Sigma Have a Place in Sports? Lean methodologies, and Six Sigma in particular, have gained a lot of mainstream attention over the last few years, and people are now exploring more and more creative ways to apply them to various problems around us. 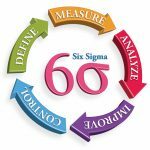 It’s clear that the applications of Six Sigma extend beyond areas like manufacturing and production, but just how deeply can we integrate them into our society? There are some specific areas that are investigating the potential benefits of applying Lean and Six Sigma, specifically the sports industry. 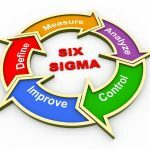 Considering that Lean and Six Sigma is all about defining a process and improving it in a systematic way, why should its potential benefits be ignored? 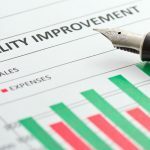 One of the most commonly mentioned benefits of applying lean methodologies to any process is the fact that certain patterns start to arise which were not obvious before. This can be particularly useful in sports, as the process of improving one’s skills in any sport mostly comes down to a realistic overview of the athlete’s past records and results, and correct identification of areas where they can use some improvement. This approach is also beneficial in cases where it’s clear that the athlete has room for improvement in their technique, but they’re unable to identify the exact root cause of the problem. Looking at raw data without any connection between the points usually gets you nowhere, but when you are able to systematically break down your play into its fundamental pieces, the problematic aspects eventually start to surface. 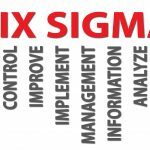 A great aspect of Six Sigma is its scalability, and the ability to adapt the core philosophy to a project of any scale. This applies in the context of sports as well – you can use it to improve the game of a single player in a sport like tennis, as well as a whole team in a game like football. The only constraint is how well you’re able to define the important data points for the performance of the player(s), and the rest comes down to proper analysis of that data. Of course, you wouldn’t be using the exact same analytical techniques in those two cases, but the basic concept stays the same, and Six Sigma can prove very useful when it comes to driving a sports participant forward in their performance. The most famous example of statistical thinking applied to a sports team is the Oakland A’s major league baseball team, made famous by the book and movie title “Moneyball.” Using data instead of intuition, the team was able to better evaluate talent based on non-traditional measures of success (like on-base percentage, instead of RBIs or batting average), and thus compete with other teams that had much higher salaries. Sports is one of the areas where the concept of continuous improvement can really shine, as it’s truly important to always strive for your best here. One of the most common mistakes made by professional players is to become complacent with their current skills, not realizing when everyone manages to sweep past them because they have not been striving for improvement. This can never happen if the philosophy of Six Sigma is applied to the training process, as one of the core concepts of is to always seek opportunities for improvement, and to realize them as often as possible. A sports player following these concepts will therefore always be able to identify when their game can be improved in a certain area, and they’re going to follow up on those improvements. Tracking and monitoring the correct data will provide the feedback to each athlete that their performance is trending in the wrong direction, or the practice they are putting in is not having the desired impact. In the image above, you can see that tracking the time until their opponent reaches the quarterback (QB) can show graphically how well they perform. 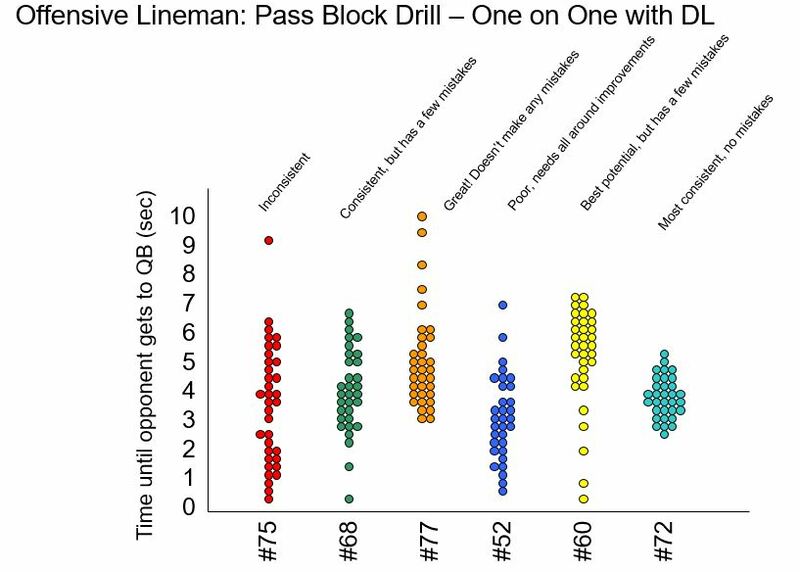 Lineman #72 is very consistent (even though not the fastest or slowest), and #77 is the best, as they can hold out the longest and maintains at least 3 seconds for the QB. On the other side, #75 is very inconsistent because of the wide variation, and times near zero. It’s clear that there are some strong, real benefits for many sports players and teams in the adoption of lean thinking and Six Sigma methodologies. However, the results will likely vary a lot from one sport to the next, and it’s important to approach the problem with a critical, yet open mind. Lean methodologies are still seeing active developments as well, and they’re changing constantly, and it’s hard to say what we’ll discover tomorrow that can work even better for sports. Six Sigma Is All Around Us in Some Surprising Ways!